Kate ensures Salix provides the best possible working environment and processes, and oversees the smooth delivery of organisational and client strategies. 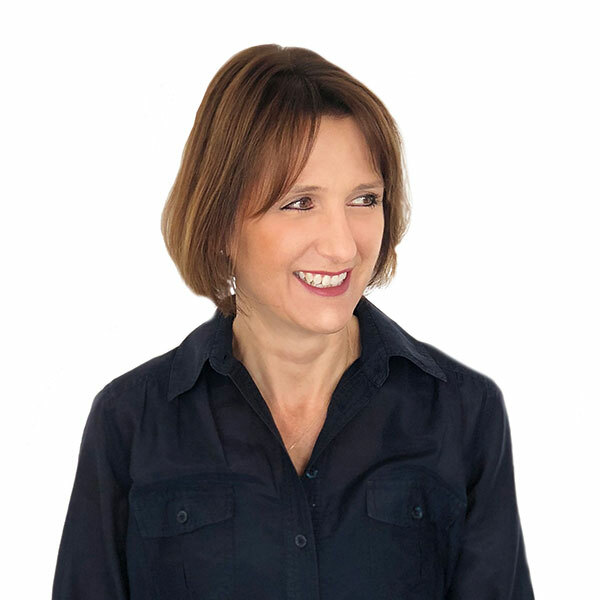 With many years’ experience in the national conference and exhibitions sector, she has developed extensive insight and networks across the health and education sectors. Kate has a meticulous eye for detail, is a natural relationship builder and always seeks to exceed expectation, and has been instrumental in shaping a working culture at Salix that values professional and personal outcomes equally. She is immensely proud that she has found a way to balance what matters to Salix alongside what matters to Harry, Lottie and Florrie. Kate graduated from the University of Southampton with a BSc (Hons) in economics and politics and is a member of the governing body of Streatham and Clapham High School.